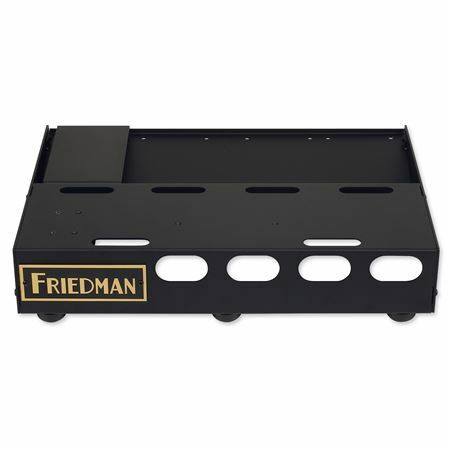 Order your Friedman Tour Pro 1520 Pedal Board from AMS and enjoy 0% Interest Payment Plans, Free Shipping, Free Extended Warranty & 45 Day Money Back Guarantee. 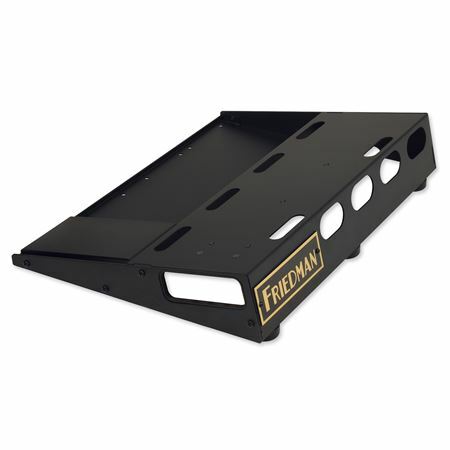 A thoughtful design, robust build quality, and the perfect size for most players’ needs, the Friedman Tour Pro 1520 is most likely the last pedalboard you’ll ever need to buy! Included is a high-quality bag that will withstand the rigors of the road as well as all the mounting accessories you need. Dave Friedman has been building pedal boards for over 27 years. From the fancy, ultra-complex, to the simplistic pedal boards, Dave has seen and designed them all for the who's who of the industry. 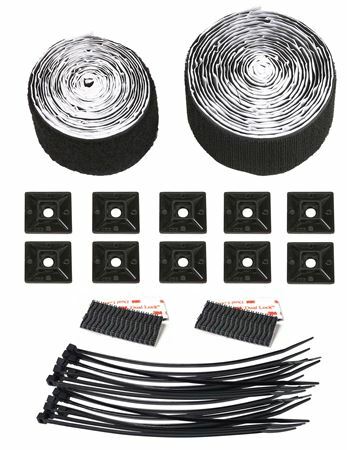 When it came time for Dave to design his own line of pedal boards, everything a touring or home guitar player actually needs was meticulously thought out and addressed. This two tier design allows a guitar player to have access to all pedals on the board, without ballerina style, toe-extending dance moves. And, to address the need for Wah and/or Volume pedals, the TOUR PRO 1520 includes a detachable riser, which can be mounted in various locations on the bottom tier (yes - they thought of left footed guitar players too). Many of today's pedal board packages include a bag of some kind. But, what is the quality of the bag you are getting? In most cases the best you get is an economic-bag. For the Friedman pedal boards, Dave created a bag that is of the highest quality and most importantly, made to withstand the rigors of the road. Friedman pedal board bags feature thick padding on the inside, robust zippers, front pouch for your cables and even gold piping adorn the FRIEDMAN bag. 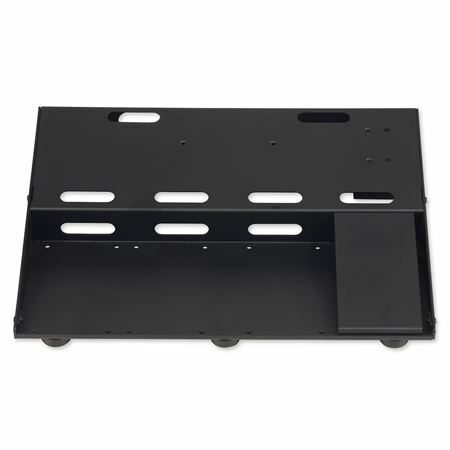 The TOUR PRO 1520 has mounting holes to mount the FRIEDMAN BUFFER BAY 6 (ultra-transparent buffer with built-in patch bay) and the FRIEDMAN POWER GRID 10 (isolated pedal power supply with 10 high current 9V outputs) - sold separately.